Mizoram Engineering Entrance Exam 2019 will be conducted by the Mizoram University, an institution located in the north-east part of our country. 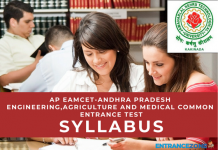 It offers B.Tech (Bachelor of Technology) courses in the first year for the 10+2 students. Mizoram University (MZUEEE) invites application for admission to B.Tech. Latest Update: Details about upcoming JEE Main 1st exam by NTA here. Application Form Mizoram B.Tech admission 2019 will be available via online mode only. The candidates can get the application form from the official website. 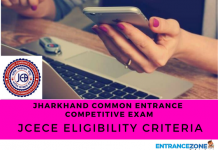 The candidates will have to acquire the application form in the month of May 2019 onwards. Firstly, the candidates should meet the eligibility criteria i.e 50% aggregate in 12th standard in CBSE Board or its equivalent. Then, the students should apply for the Exam via online only. Also, online charges will be 700/- for general category and 350/- for the reserved ones. Then, preparation of the merit list will entirely base on the performance in JEE Main and Mizoram Engineering Entrance Examination 2019. But, proclivity will go in favour of the students acquiring high marks. So, selection will be based on the performance in the JEE Main 2019. Further, the students must have Physics and Mathematics as the main subjects along with Chemistry or Biology. Finally, the student should send the hard copy of the application form. 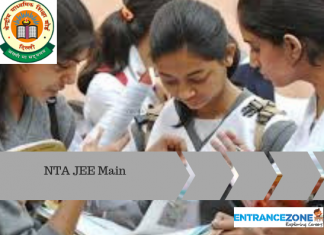 JEE Main 2019 score card or Mizoram University Engineering Entrance Exam. After the declaration of the result, the students will receive a call for the counselling process. The information regarding the selection of a candidate will get disseminated either through direct telephonic or via E-mail. The selected candidate will have some imperative document with him/herself and should be present with them at the time of counselling. The student also has to make a certain payment as the counselling fee. 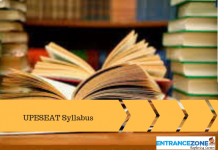 Mizoram University will a lot the seats according to the rank of the student, choice, and preference of the course one opted to acquire. Read updated news about Mizoram Engineering Entrance Exam 2019 at EntranceZone.